I am very excited to announce our new location for 2014! 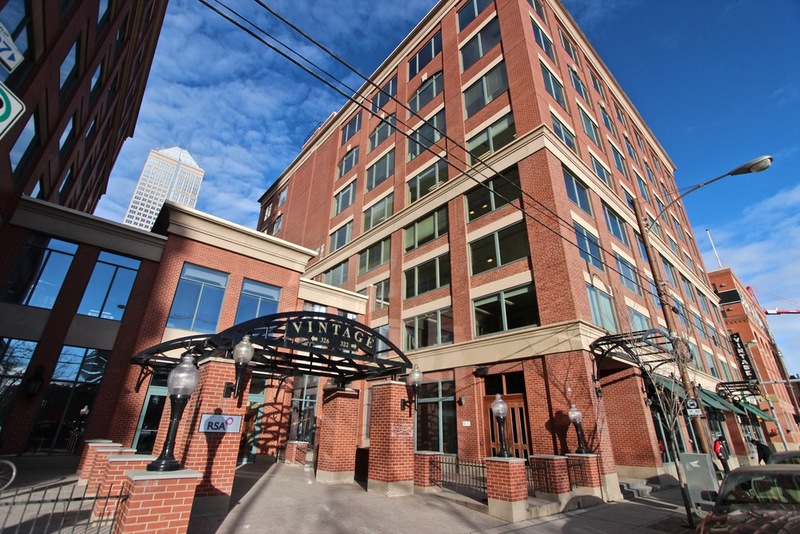 It is in the Vintage Tower at 206, 322-11th Avenue SW. Here there is a full blown studio space ready for photography and video, a comfy couch lounge, and a board room. The Vintage Tower has a roof top terrace where we hope to host a Stampede BBQ of our own this summer! It's great to be in the heart of Calgary and I invite you to stop by.